One of the popular and the most awaiting show for which many people wait to arrive that is Detroit Auto Show is all set to come in the next month. For this, so many racers and designers are striving hard to design the best performing car that would certainly drive you crazy. 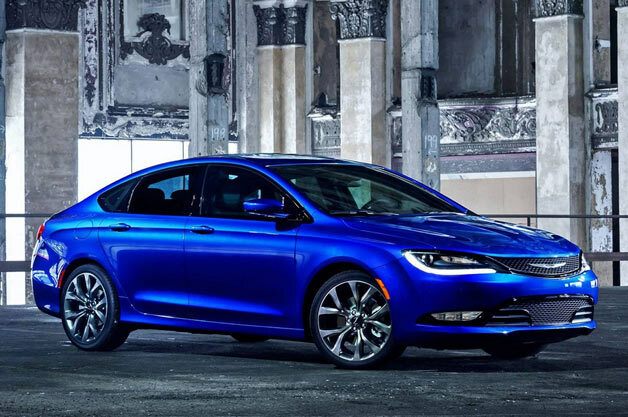 Looking at the show’s popularity, it seems that the all-new 2015 Chrysler 200 is set for the best release which will have a surprising look. This new model was uncovered by the new photo shoot which was arranged last night. The reason behind keeping this type of photo-shoot at night was the use of cover of darkness that gave a much more highlighting effect to the car which enhanced its overall concept. When you will have a first look of this car, the thing that will impress you would be the stylish four-door-coupe roofline which you might not get anywhere else. Besides, it comes with the front-end styling that is an eye catcher. It somehow remind of the Tesla Model S, but this new designs is one of the hot seller other than Honda and Toyota which offers some of the stylish model like Mazda and Ford Fusion. When the car was revealed in the day light, some people could manager to grab the interiors looks which was simply amazing. However, it was similar to what you will notice in Dodge Dart as it comes with the some of the LED accent lighting and the instrument gauges. However, it seems that this is a best car ever launched. So what are you waiting for? Grab its first look today and get the best of the services about this amazing looking car and make your driving experience more enjoyable. With some many new inventions as with latest technologies coming up every day, how can you expect the Cadillac CTS to be behind? The car has now won the 2014 Motor Trend Car of the Year. The car has got some of the amazing features that made it win the 2014 Motor Trend Car of the Year. For more of this car, you can certainly search for its video and know the reason why is it on top. Till that time, you can also take a look at some of the other information about the car to help you know this one better. With different body styles which include 2-door coupe, 4-door sedan, and 5-door sport wagon this car was introduced in the 2002, and was also listed among the best car for five consecutive years. Announced by the Motor Trend Editor-In-Chief Ed Loh who comes of Fix- it was decided officially that the winner for this series in motor trend competition was none other than Cadillac. 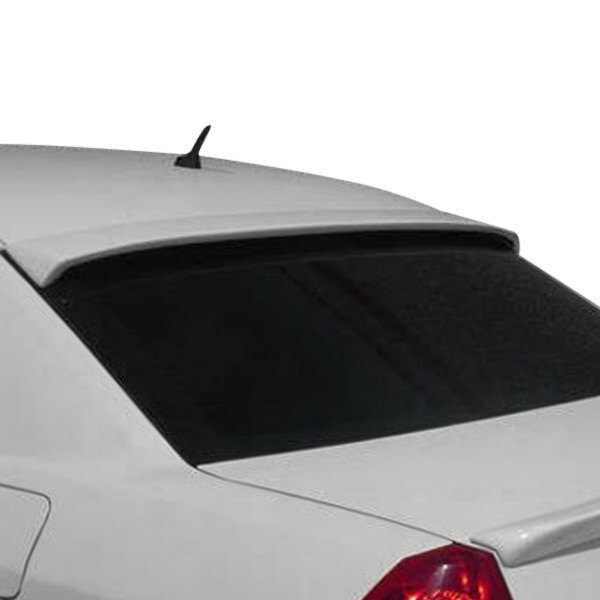 The car looks simply among and does not give a chance to name it even once. It has been also praised as the tip one by many great personalities and has been said as one of the “fantastic” yet light in weight car that might have even enter the competition. Other than this, the car has also won few, one achievement in their pockets which includes the COTY crown in the year 2008 and Car of the Year honors. Looking at so many features available in this car, it seems that the car is expected to win the coming more competitions as well. However, it is expected that if there are any small drawbacks which the car is showing, the designer must work on it and make it much better user friendly car in the market. The news has come up that US treasury has now announced the loss of $9.7 against the bailout o the general motors. Looking at the loss which the company had to face, it seems that it would be pretty much difficult for them to receive it. The report made from the Detroit News states that according to the annual report made out by General of the Troubled Asset Relief Program to Congress, the news of the loss has been proved true. How the loss actually happened? The news states that shares up and downs have now victimized the US treasury. In 2009 The Company has badly faced the loss of 912 million shares for which it is still trying to receive and pay off the government. In total, the company had to look for nearly 60.8 percent of the company shares. However, the numbers seems to have fallen considerably but not recovered. Though the GM stock is currently on rise, it seems that the deadline set by the government to pay off the previous fall has been becoming a great burden for the company. It seems that though the shares m=of US treasury are going well currently, but it seems, it is going to be pretty much difficult for the m to pat off the amount. Looking at the increasing loss, it is expected for the tax payers to bare the loss of around $10 billion. So hope for the US treasury to recover from the loss of GM shares sooner and get back on the full swing. 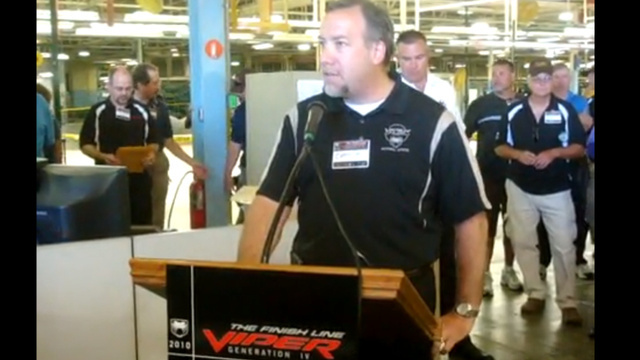 Why Chrysler is at War With the World’s Largest Viper Club? The Viper Club of America is presently sanctioned club for Vipers in the USA which was started in the year 1990 when Dodge launched outrageous Viper sports. It was greatly subsidized as well as funded by automaker until early 2000s when Daimler bought Chrysler. 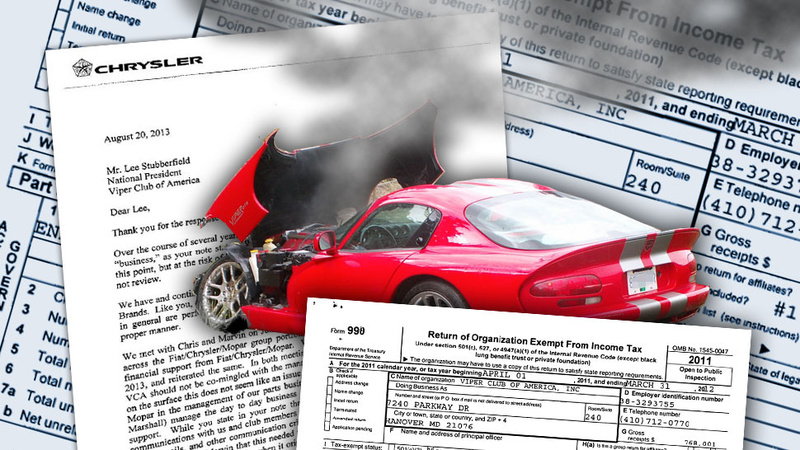 But someday Daimler said that they will not continue to simply straight up give out cash to Viper Club. Also they would do good deals and help out the club but the days of open chequebook were done. This is the reason Viper club soldiered on but possibly some changes can be on horizon. In the year of 2010, the club has made some interesting moves. Firstly, club bylaws were completely changed and updated which intelligently include few ways around preceding term limits which existed for both national president and VCA member funds that are being used to fund Board of Directors. These bylaws also included something which is called VPA, a company which was to be run by Chris Marshall. This VPA come out as VCA but they need tooling as well as spares which they have purchased from Chrysler. This would be a simple way to keep club afloat and just make up for shortfall which came when Chrysler actually stopped footing bill for the club. SRT viper forums is a kind of copy letter dated August 20, 2013 from Pat Dougherty, Chrysler Group’s director to Lee Stubberfield, national president of the Viper Club of America (VCA). This letter completely keeps VCA on notice that there is growing split between both Chrysler as well as the VCA. After that the automaker is sincerely considering re-examining their relationship with group throughout internal meeting that Dougherty says “difficult with an unknown outcome.” Now, the letter of Chrysler is quiet careful in order to just distinguish between national organization as well as regional clubs who say regional groups are operating in manner any company can continue to support. Some professional photographer RJ Muna has simply captured performers, dancers and automobiles quiet in the same way as recent project for Fiat. The photographer has actually photographed twelve naked women that are covered in body paint who are forming what recently appears to be the Fiat 500 Abarth Cabrio. Additionally, this amazing and cool photographic effect was largely accomplished even without the help of Photoshop. As far as these advertisements are concern, it is going to be double, triple and quadruple to take. Here, the group of circus performers, contortionists and dancers were simply used to form human Fiat 500 car simply after being intricately exemplified by an expert body painter. This beautiful idea for advertisement came from Richards Group, of Dallas that produced infamous Super Bowl ad. Recently, Fiat has revealed new ad for 500 Abarth Cabrio in which car itself is simply represented by body-painted female models… This specific ad was created for special “Body Issue” of ESPN the Magazine. The concept of ‘Body Paint‘ print ad handing over athletic grace in magazine which exclusively devotes itself to wrapping athletes all around the world for the Fiat Brand. If you are actually unaware of ESPN’s body issue, this sports magazine describes it as a medium. Recreating Fiat Abarth with human bodies was not simpler to walk in park, that’s why females who actually participated in shoot were specially selected for their athletic abilities. For this specific ad, the models must have to maintain different challenging poses for long periods of time. And finally, after planning of months and many hours of photo shoots, the effort resulted in beautiful photo of human-formed black Fiat 500 Abarth Cabrio which is complete with red accents.